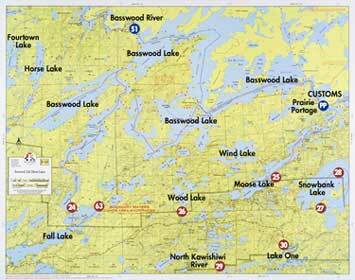 Chances are, if you canoe, fish, camp, snowmobile or hike in the border country of Minnesota and Canada, you’ll use one of our Fisher Maps. 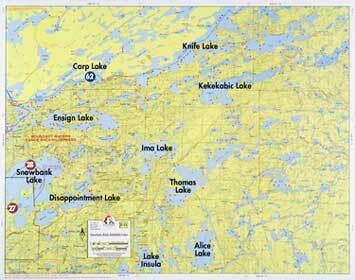 Our Quetico Provincial Park maps and Boundary Waters Canoe Area Wilderness maps are well known among outdoor enthusiasts, not only because they’re exceptionally detailed, up-to-date and easy-to-read, but because waterproof maps are an absolute necessity in the wilderness. W.A. Fisher dedicated his life to mapping some of the nation’s wildest country, an endeavor that allows us to help thousands of people enjoy some of nature’s coolest scenery. 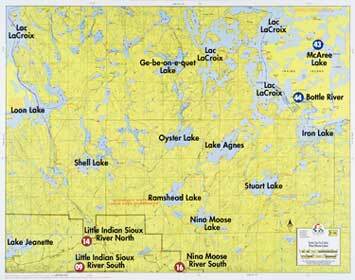 Thanks to Mr. Fisher, we’re able to provide some of the finest Minnesota lake maps, boating maps, fishing maps and canoeing maps and guide books on the market. 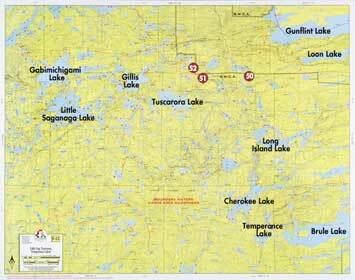 We work in partnership with the Minnesota Department of Natural Resources to make sure the campsite you see on your map will be right where you expect it. We also make every effort to help our customers pinpoint exactly which Fisher Map or maps they’ll need, and we always strive to make the order and delivery process as seamless as possible. 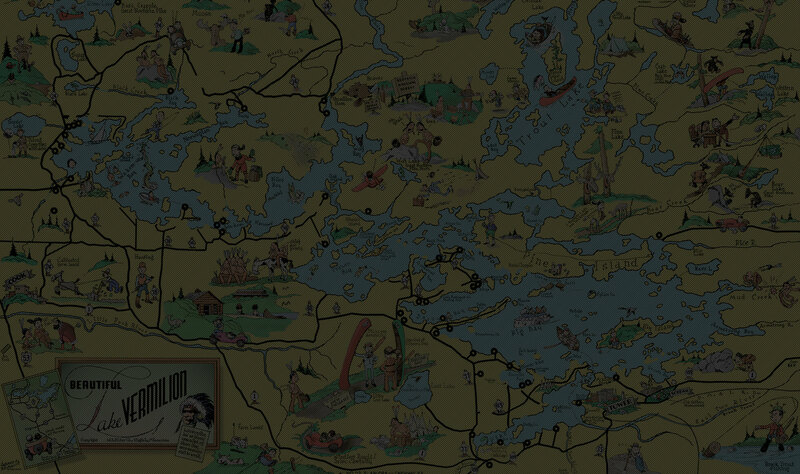 For your convenience, our most popular Fisher Maps are available for purchase online, but we welcome your calls and emails if you have questions. Our business hours are 8:00 a.m. – 4:30 p.m. (CST), Mon-Fri. If you do not receive a confirmation e-mail within 3 days of placing your online order, your order did not go through. We request you try again or place your order by phone. There is a no return policy on all orders that were filled correctly. International shipping available: please call 218-741-9544 between the hours of 8-4:30 central standard time.